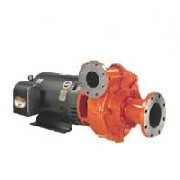 Irrigation pumps and engines keep the job going without a hitch. Choosing one you can depend on is always the best way to go. 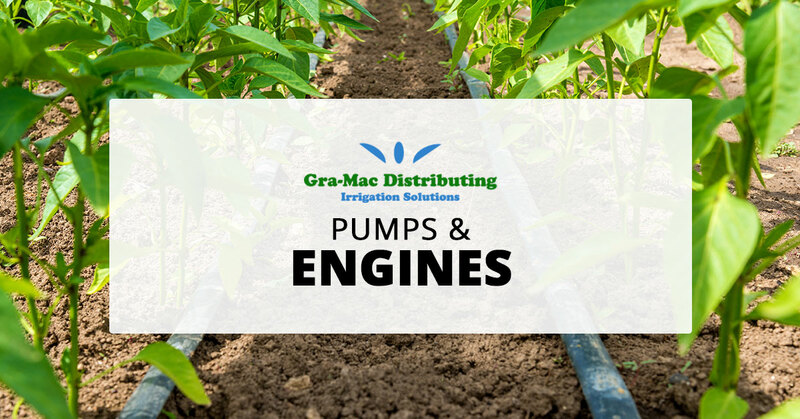 At Gra-Mac Irrigation we carry products brands you know and trust, so the quality of completing your project is never compromised. 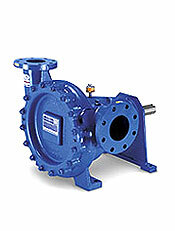 To view our list of product brands we carry, click here. Our team is here and ready to help with any product or project questions you may have. Don’t wait, contact us today!